Though EmbroidMe is widely known for carrying a broad assortment of promotional products, perhaps they are best known for creating customized decorated apparel. Using state-of-the-art screen printing, garment printing and embroidery techniques for custom clothing. Using state-of-the-art screen printing, garment printing and embroidery techniques, EmbroidMe offers a comprehensive selection of quality customized apparel at an affordable price. The variety of options available, combined with more than a decade’s worth of providing excellent service, make EmbroidMe one of the premier providers of decorated apparel worldwide. EmbroidMe uses modern screen printing and direct-to-garment printing technology to make it easy for you to apply your colorful, crisp designs to all kinds of custom clothing, including items like shirts, jackets and hats. Corporate custom clothing, sports jerseys and work uniforms are made uniquely yours when EmbroidMe custom prints them with your message, logo, or even a photo image. In addition to these modern techniques, another way of giving custom clothing a polished look is the classic method of embroidery. A button-up shirt with an embroidered crest or logo is a timeless look that never goes out of style. All three of these techniques result in long-lasting, high-quality results. The on-site specialists at EmbroidMe are equipped with the knowledge and experience to help you choose which customization method best suits your needs. Whether you are outfitting a rugged sports team or dressing up a refined sales team, EmbroidMe has a convenient, affordable solution for you. With hundreds of Resource Centers around the world, EmbroidMe is the most comprehensive source for promotional apparel, premiums, and advertising specialties, providing its promotional partners with full-service custom embroidery and screen printing for apparel. For more information about environmentally friendly promotional products, and to view this and additional releases, visit the EmbroidMe News & Press Release section of embroidme.com. 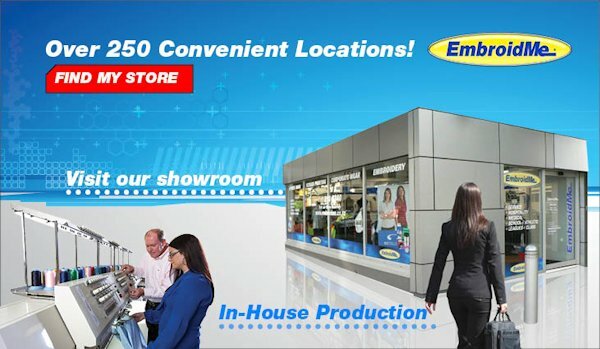 EmbroidMe’s on-site specialists are ready to provide you with first-class service and products of the highest quality; just click EmbroidMe Locations to find the Resource Center nearest you. Have you noticed those funny looking square bar codes popping up everywhere? 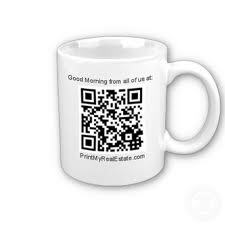 They are called QR (quick response) codes, and they have opened up a whole new realm of marketing possibilities. It’s time to get ahead of the game and apply QR embellishments to customised promotional products. 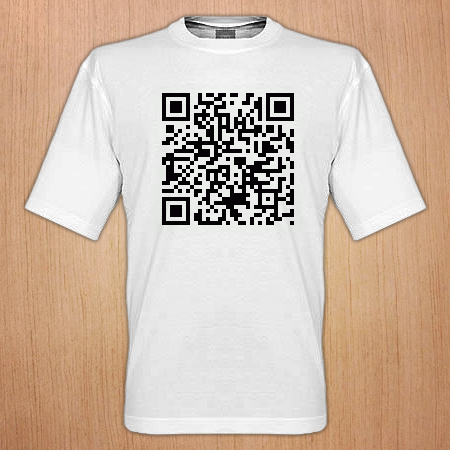 A QR code is a two-dimensional barcode that can be scanned by a smartphone camera and transfers information. Based on the type of code it is, it might direct the viewer to a website, make a phone call, deliver a vCard or more. Imagine the conversation and fun clients can have discovering what a company’s code has to offer. To date, QR codes have been spotted on direct mail pieces, movie posters, business cards and in Times Square. EmbroidMe’s catalog of customized promotional products offers an incredible variety of products that a code can be applied to, enabling a company to take full advantage of QR codes to market to consumers in a fun and interactive way. Shirts, mugs, keychains, bags, nearly the entire line of customized promotional products from EmbroidMe can be given new life with a simple QR code, that will enable companies to engage clients by the nature of the QR code’s detail, all while promoting the brand. 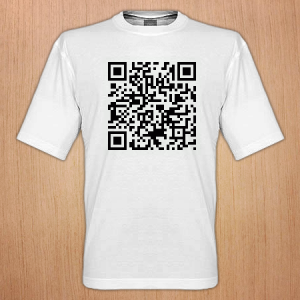 Imagine a brand’s QR code on t-shirts (or parka, in Maine) for a custom promotion. Or, making a bigger impression by printing up large numbers of t-shirts have people wear them to a public event like a ballgame, street fair or campaign stop. For more impact, put different messages on the shirts, so that people will take more scans of more of the codes that can also be turned into a “retweet” so that customers can share in the promotion on Twitter. “As more people embrace new technology, fun and innovative ways to incorporate it will be adopted quickly. Companies can leverage this to their advantage by providing the right customized promotional products, at the right time,” said Christine Marion, director of retail operations for EmbroidMe. 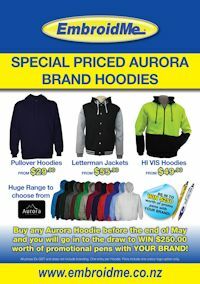 To locate the nearest store, visit: www.embroidme.co.nz. What is a QR code and how to use it! 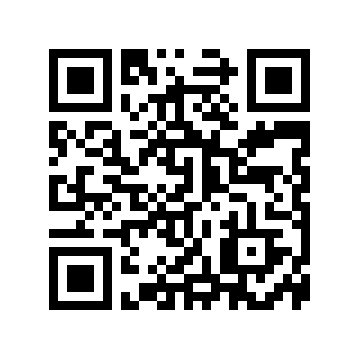 Have you heard of QR codes yet? Here is a quick introduction. What Are QR codes? You can easily generate a QR code using a site like Kaywa.com or you can use the Open Source code to generate codes for you if you have a smart developer on hand. Google also has a tool — see our separate article about that: Close-Up With Google’s New QR Code Generator. You can also watch this BBC. Click interview on YouTube. Here at EmbroidMe, we can show you samples and help you find the best apparel and promotional products to meet your needs. See our latest promotion on Christmas Gifts to say thank you to your customers, click here! 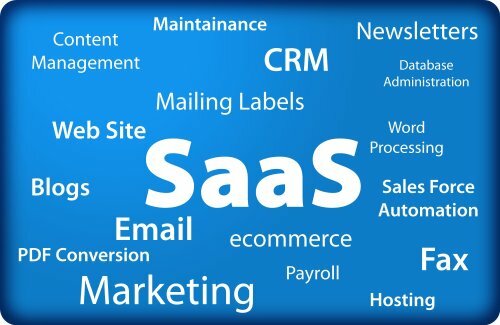 Cloud computing is a whole new computing technology and philosophy that has changed the way small businesses are conducted online. What was once seen as a dream has been integrated into mainstream IT resource. A research conducted by Portio Research in 2010 found that 56% small business segments are still unfamiliar with concept. If you are one of them, here are some tips as to why you should consider cloud computing for your small business. With cloud computing at your disposal, you can run your business ‘on the go.’ Your business employees can access emails and documents from anywhere on the planet. It gives you and your staff flexibility to set up working station anywhere. Moreover, you can employ people globally without letting it affect business productivity. In fact, with several great minds working on a small business project from the remotest corner of the world, you get to enhance small business operation. As compared to traditional IT resources, cloud computing is more secure for data storage and management. Cloud service providers employ leading security experts and invest considerable amount of money to develop security technology to protect small business establishments. When you use cloud computing, you reduce dependence on storing confidential data on laptops or USB devices because every piece of information is saved on the private cloud and/or public cloud, or in a hybrid cloud. Cloud computing is user-centered technology which has made business and professional working environment easily accessible. These days’ small businesses hire employees from different countries and seeing the current pattern of working, a large section of employees recruited by small businesses work from home. The only connecting tool between employer and employee are cloud applications like Google Apps or Skype. Even with the geographical barrier, there is a more collaborative way of working which has undoubtedly improved knowledge sharing, creativity and communication channels. In contrast to traditional IT models, cloud computing improves business resiliency by making information available 24-7. The cloud service providers offer 24 hours support and 99.9% uptime guarantee. Rate of redundancy is reduced and data centers ensure that your business information is available all the time. In other words, there is less downtime and even if some problem arise; it is sorted out in a matter of minutes. According to estimates by IDC, small businesses with cloud computing enjoy 97% greater reliability. Moreover, if you are dissatisfied with cloud service providers, you have the flexibility to change service providers any time you want. In earlier days, starting a business on a small scale involved setting aside at least $5000 plus for IT infrastructure. Return to 2011, and your cost savings will be higher than you can anticipate. It helps business to save on IT software and hardware expenditure by almost 54%; the saved amount can be put to use for other business infrastructure development. Cloud computing is an essential aspect of small business establishment in terms of cost and efficiency. Almost every business today runs on the cloud model because it has made information sharing possible on a wider level. Source: BusinessPundit.com is an online collection of blogs and articles featuring business and technology insight from authors around the globe. 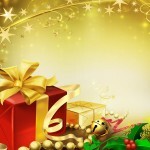 See our latest promotion on Christmas Gifts to say thank you to your customers!